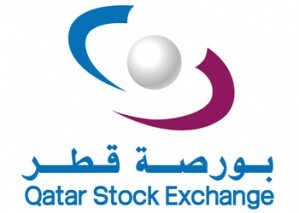 Qatar Aluminum Manufacturing Company (QAMCO) is a Qatari Public Shareholding Company incorporated on December 3, 2018 under commercial registration number 126659. The principal activity of the Company is to operate as a holding company. Headquartered in Doha, Qatar, QAMCO was founded by Qatar Petroleum, as the sole founder, under Article 68 of the Commercial Companies Law, to own its 50% stake in Qatalum, a highly profitable producer of aluminium.